Viewers in Los Angeles can tell sweeps are in full swing. First, KNBC updated their set with a new FX Group built studio. Now, KABC has introduced a slightly updated graphics package. While no new intro has debuted yet, elements such as the L3 and OTS show some new elements. 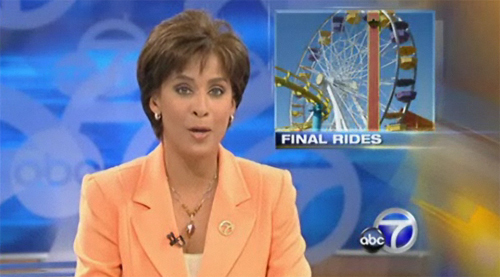 As with KABC’s past look, the new graphics are simplistic and are straight to the point. They work well and get the message across without adding hype to the story. The graphics appear to have been updated possibly to integrate with a new graphics system. Hopefully KABC will have more graphics rolling out as the month continues. Now the wait begins to see if anyone else in the market updates their graphics.